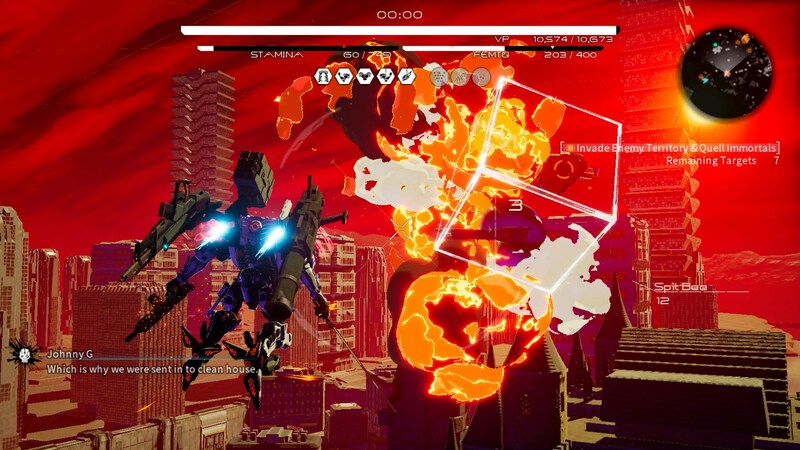 Have you had a chance to download the Daemon X Machina Prototype Missions demo yet? If not, you may want to get on that as soon as possible. 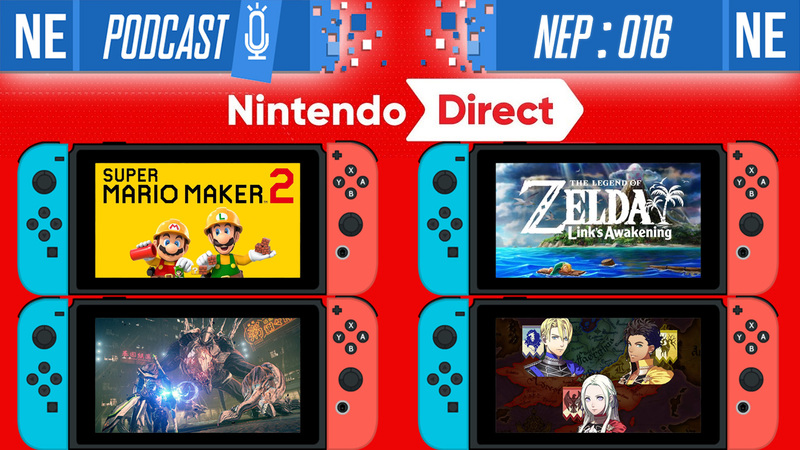 It’s been announced that the demo will be taken off of the eShop on March 11. 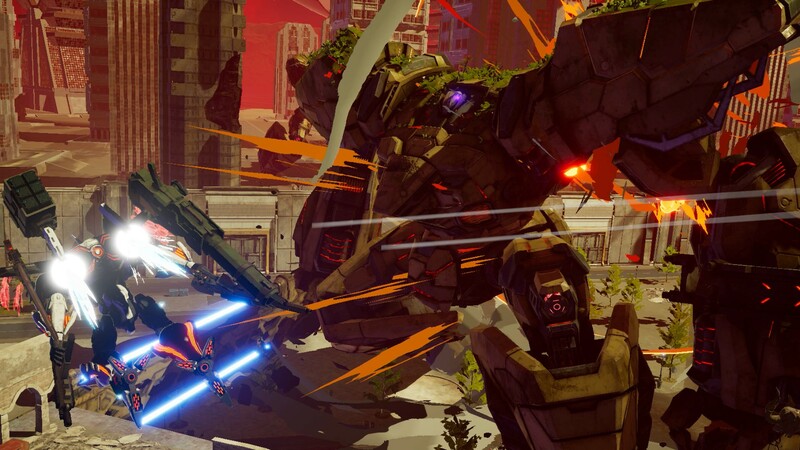 The Daemon X Machina demo launched right after last month’s Nintendo Direct. 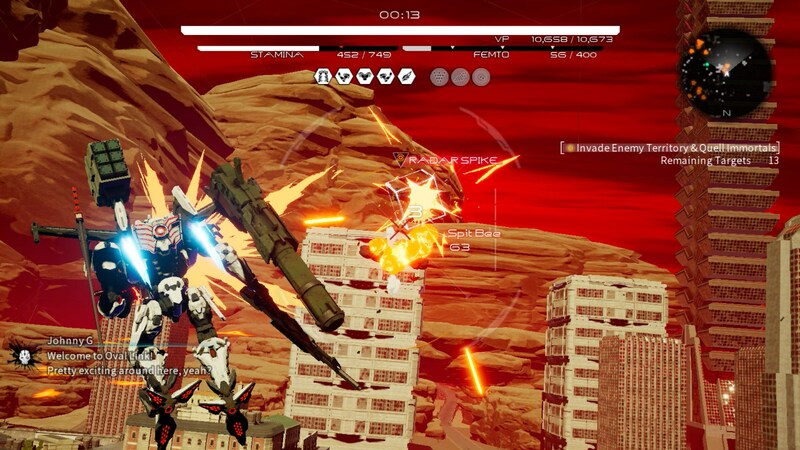 In the demo, players are able to battle through four different missions while testing out the game’s controls and mech customization. 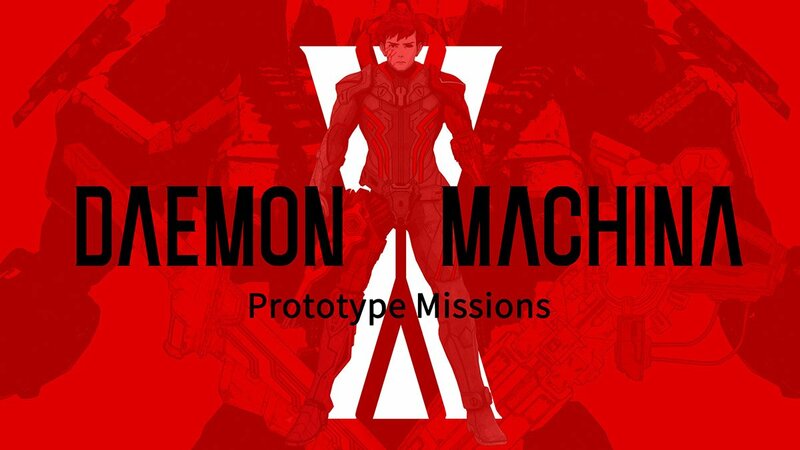 A Prototype Missions demo for Daemon X Machina was recently released on the Switch eShop. 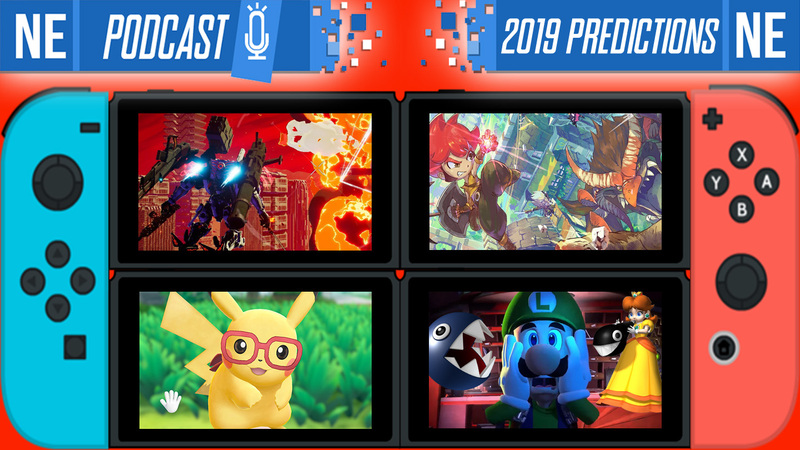 With that in mind, Digital Foundry has taken a closer look at the download to see how it holds up from a technical perspective. 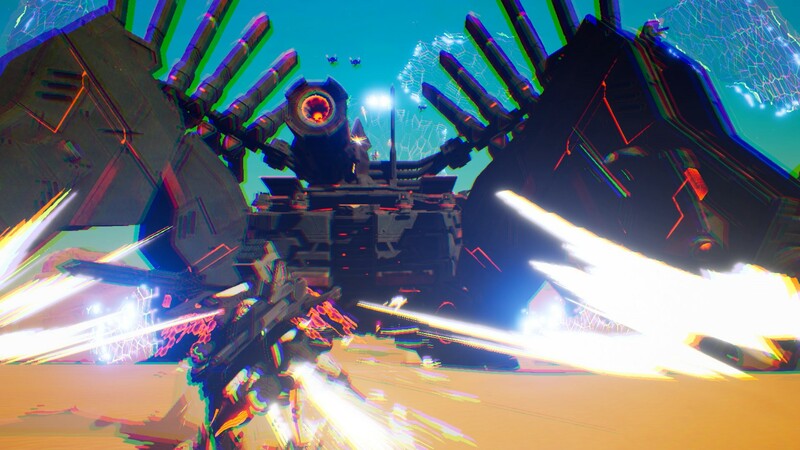 As far as resolution goes, Daemon X Machina targets 1080p when docked. But as Digital Foundry notes, it’ll more often sit at 1664 x 936. 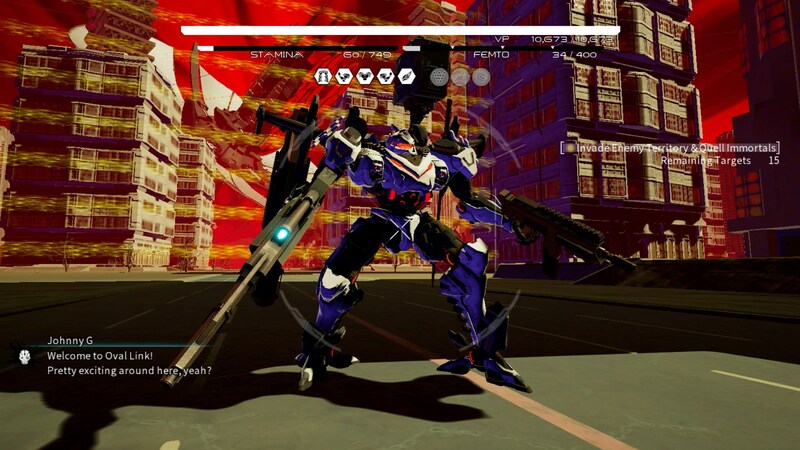 Resolution tends to reach 504p in portable mode, though it can drop to 408p. 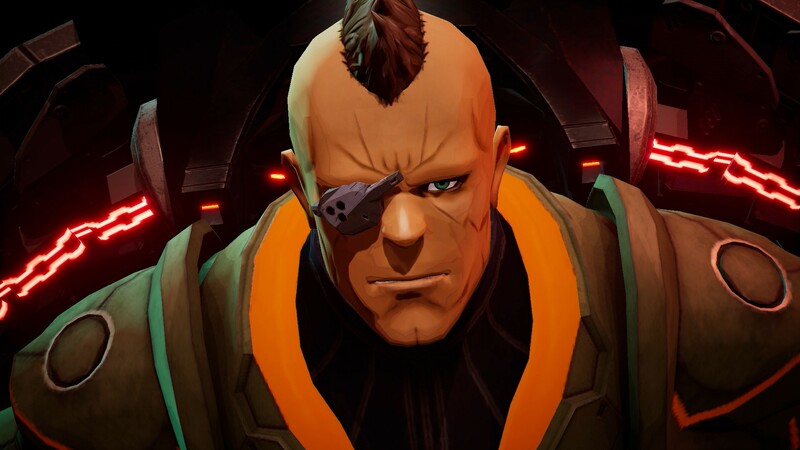 The lower resolution, along with a lack of anti-aliasing, can make things look a bit pixelated. 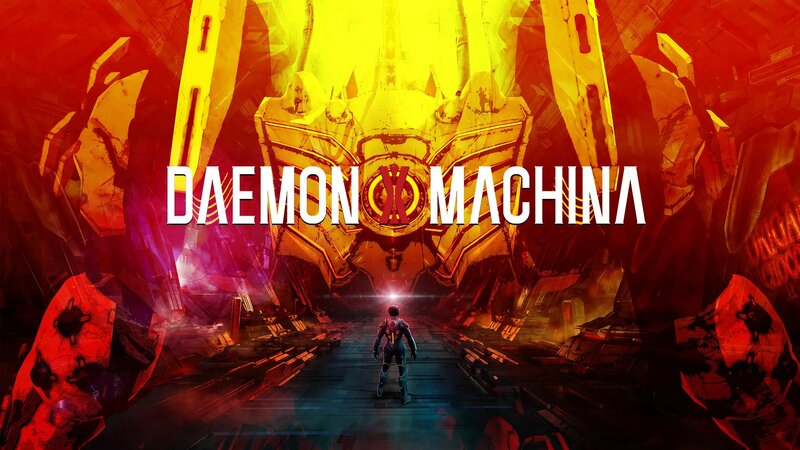 The new Daemon X Machina Prototype Missions demo launched on the Switch eShop a short while ago. 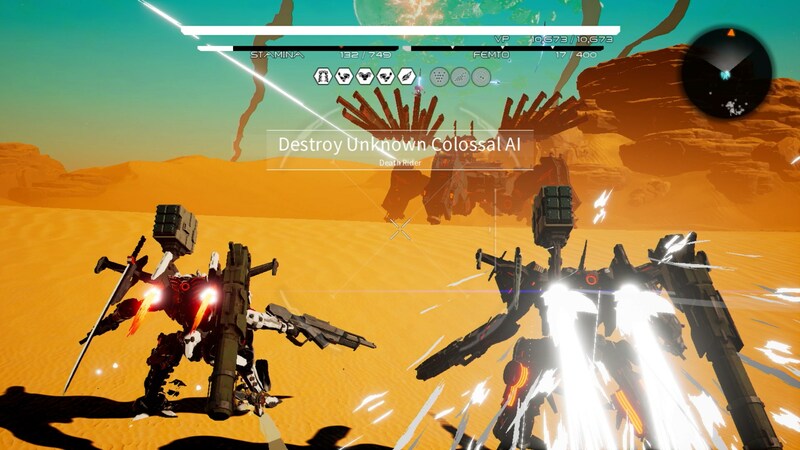 Get a look at some footage below. 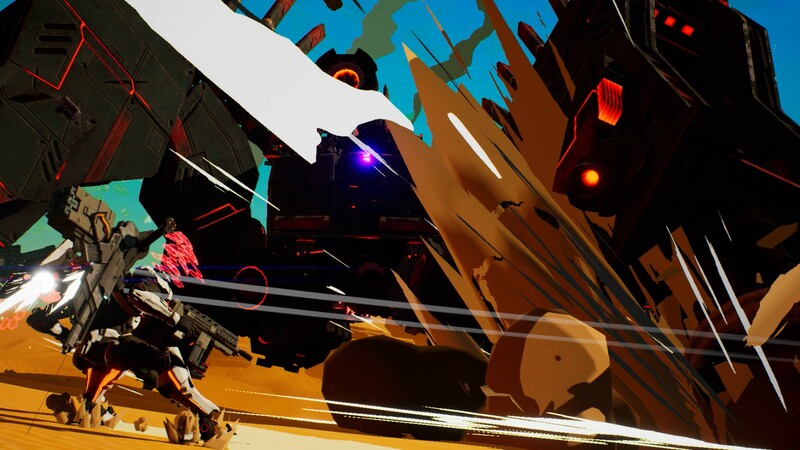 Nintendo has sent out a few extra screenshots for Daemon X Machina. 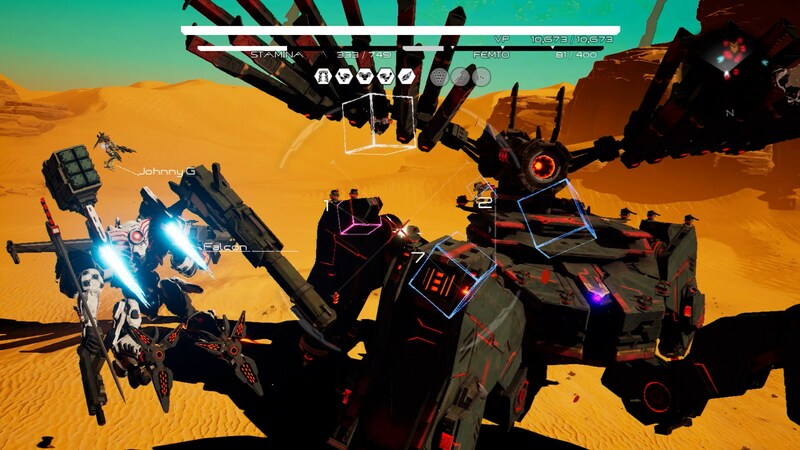 Take a look at the latest images in the gallery below. 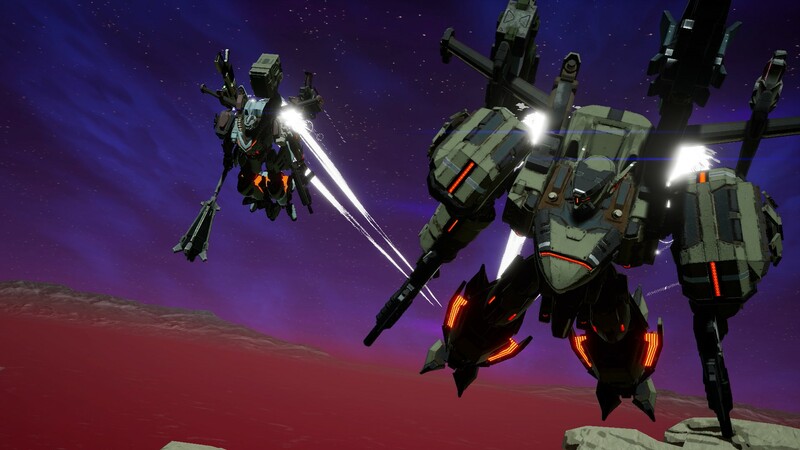 YouTuber Marvelous posted a video showing 2 minutes of footage from Daemon X Machina featuring air combat. 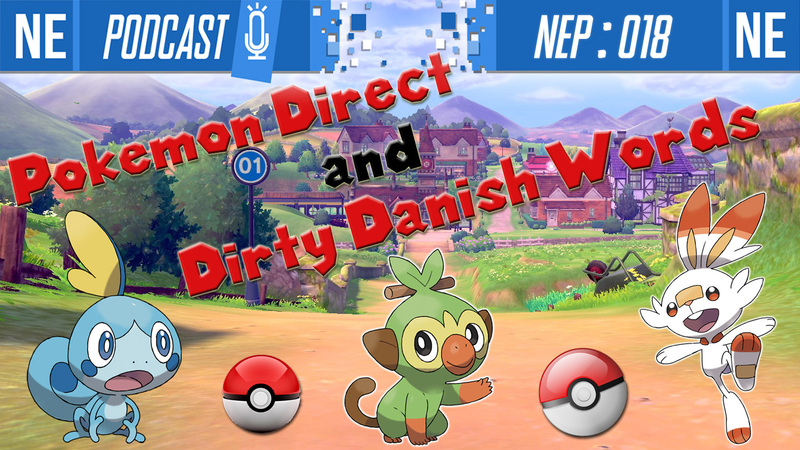 You can watch it below. 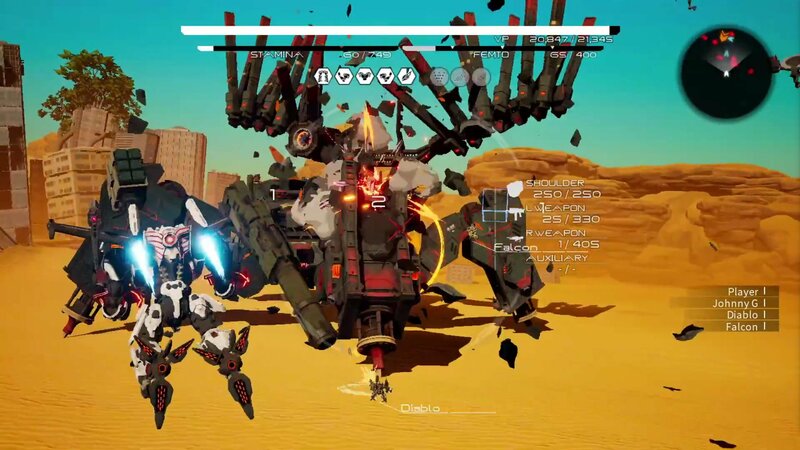 Nintendo has shared the latest screenshots from the 2019 Switch title Daemon X Machina. 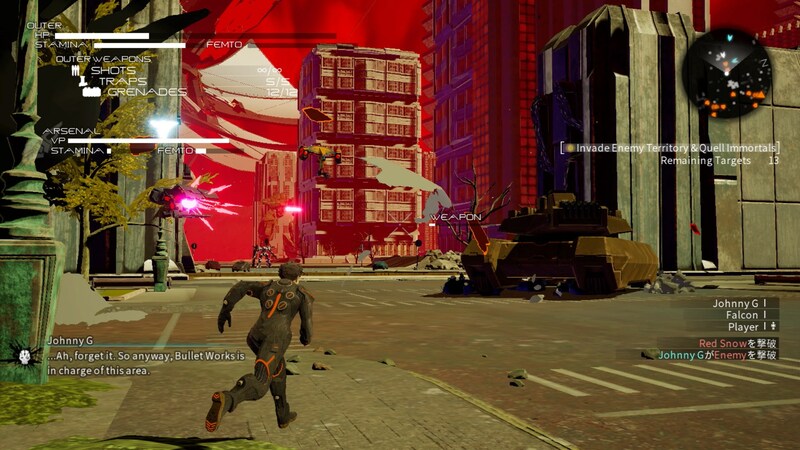 We have the images included below. 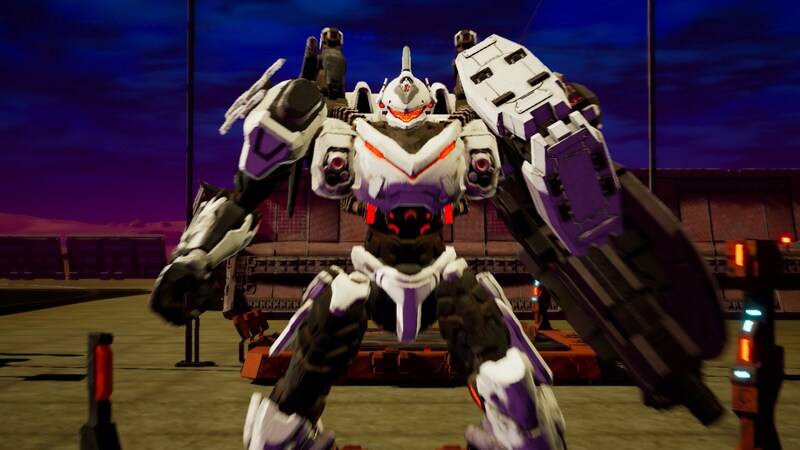 A few weeks ago, we translated a 4Gamer interview conducted with producer Kenichiro Tsukuda. 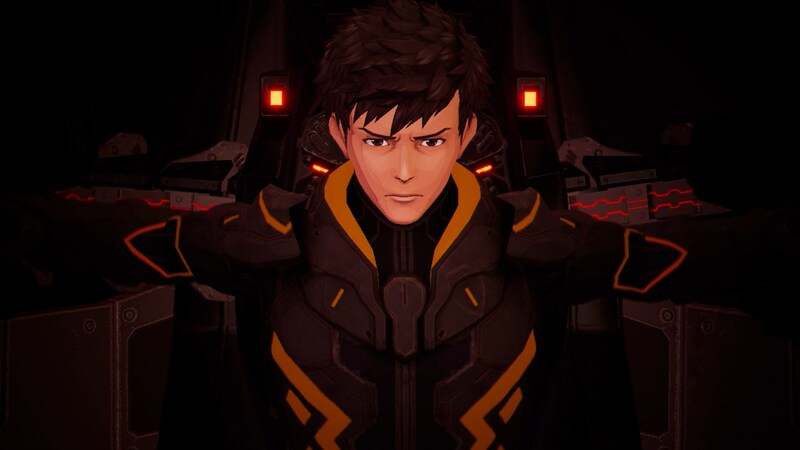 The site actually ended up bringing back Tsukuda for a second interview, who was also joined by mech designer Shoji Kawamori. 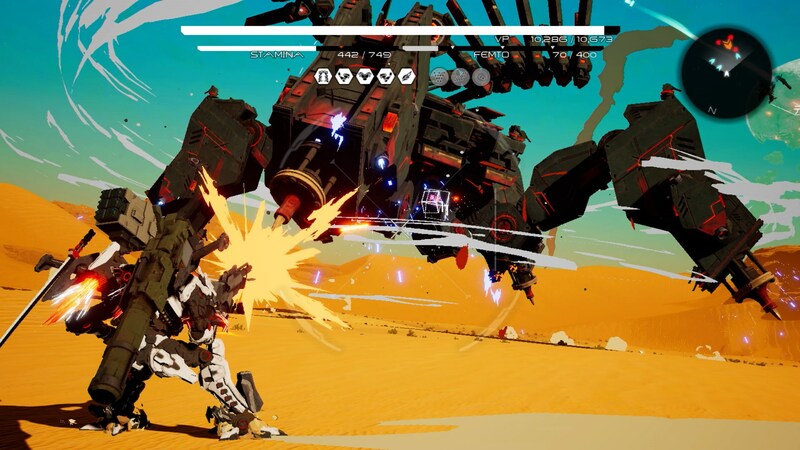 Topics include the game’s origins, designing the mechs, and more on the visual style including making the graphics stand out. 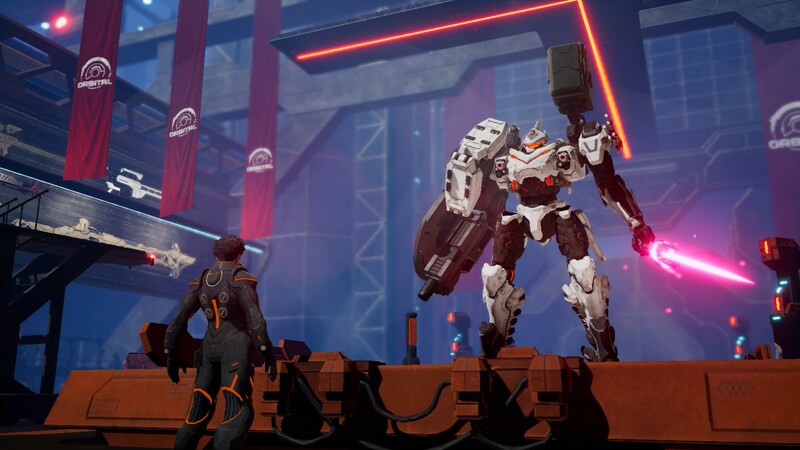 We’ve prepared a full translation of 4Gamer’s Daemon X Machina interview. Continue on below for the discussion.